New York. The mere mention of the name conjures up images of energy, glamour, and excitement. No other city on earth is like it. It is the incarnation of the American dream: if you can make it in New York, you’ll make it anywhere — so goes the song. 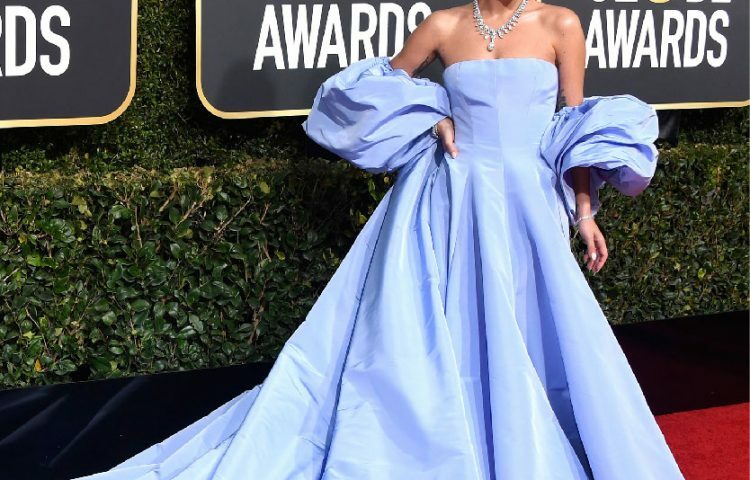 Ever since Harry Winston opened its doors in New York in 1932, the city’s architecture and iconic landmarks, its aesthetics, style, and quirky spirit have been a constant inspiration for the brand. 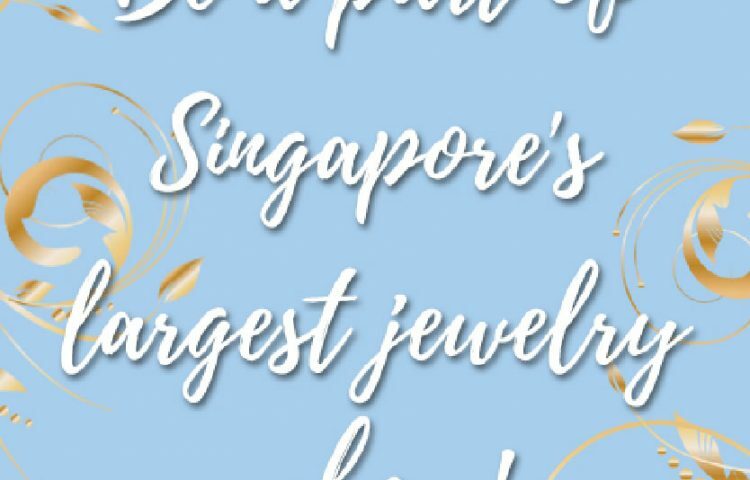 Even today, designers at the legendary jewellery house plumb the endless possibilities of this remarkable city to create jewels for the next generation. The result is the New York Collection by Harry Winston, a constellation of pieces springing from Mr Winston’s personal encounters with the city throughout the course of his life. What the city meant to him, his life, and his work was lovingly and creatively celebrated in eight sub-collections, comprising 32 designs crafted in platinum and set with his signature diamonds and other exquisite gemstones. The collection explores the neighbourhoods, monuments, motifs, and moods of New York, and Mr Winston’s mental and emotional responses to them. As these responses were distinctively different, so are the sub-collections. Brownstone hails back to the childhood of Harry Winston and the beautiful brownstone buildings of the Upper West Side in which he was born. The jewels — baguette-cut, round brilliant, and marquise-shaped diamonds, accented by colourful square-cut gemstones — are arranged to recall the stately brickwork and structural forms of this residential Manhattan architecture. The collection comprises a long pendant necklace and complementing earrings, and comes in two colour variations. The first location of Harry Winston, Inc., was at 7 East 51st Street, directly across from New York’s famed St. Patrick’s Cathedral. Mr Winston would work every day at his store while enjoying an unobstructed view of the imposing monument. 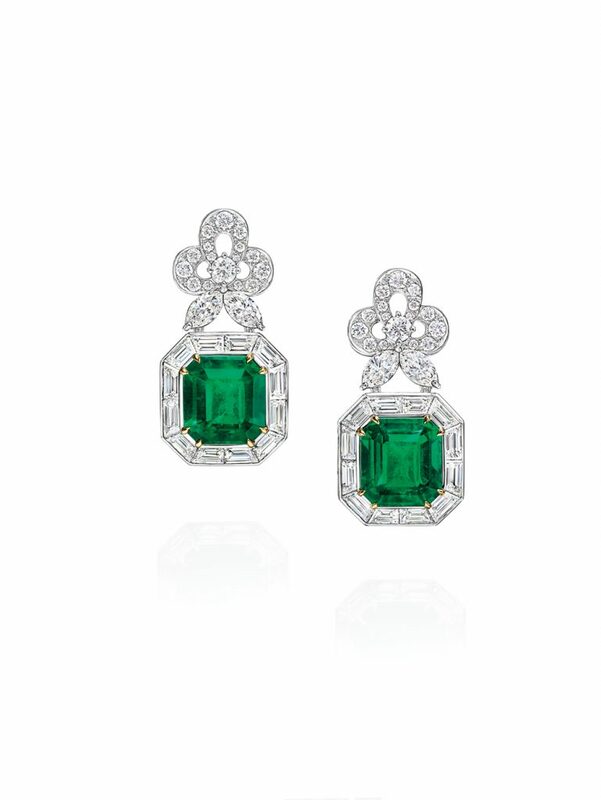 The Cathedral necklace and earrings, boasting an ethereal selection of diamonds and pear-shaped emeralds, evoke the pointed arches, superb geometries, and perfect proportions of the Neo-Gothic style. The next sub-collection, City Lights, captures the irresistible appeal of New York’s musical theatre scene. Harry Winston was married in 1933, and the young couple basked in the bright lights of the city, often attending society events and Broadway shows, which the Winstons loved. Mr Winston even asked leading Broadway stars of the time to pose in his jewellery when he was promoting his travelling exhibition, The Court of Jewels. 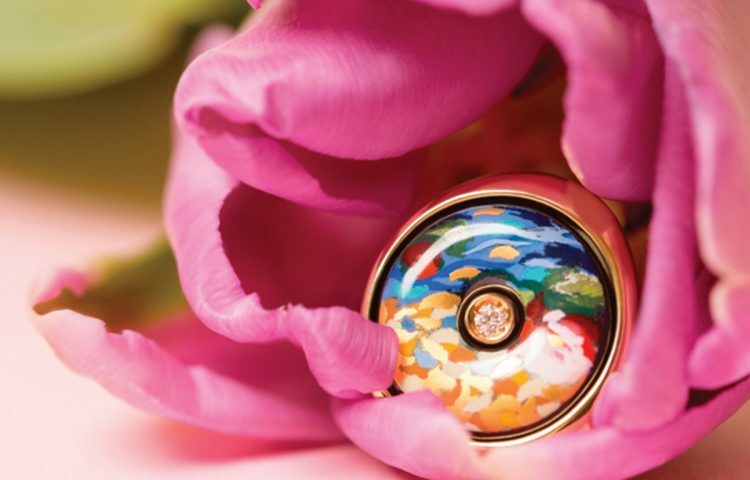 The collection uses a variety of vividly coloured gemstones and diamonds to suggest the energy and rhythms of New York nightlife. When Harry Winston famously moved his company to 718 Fifth Avenue in 1960, he eschewed the minimalist aesthetics then prevailing in New York architecture for an 18th-century French-styled building. This prescient decision gave his jewellery collections, and his increasingly international clientele, a majestic and fitting theatre to revel in. And now, it provides inspiration for the 718 sub-series, which celebrates the historic charm and elegant details of the House’s iconic New York City Flagship Salon. 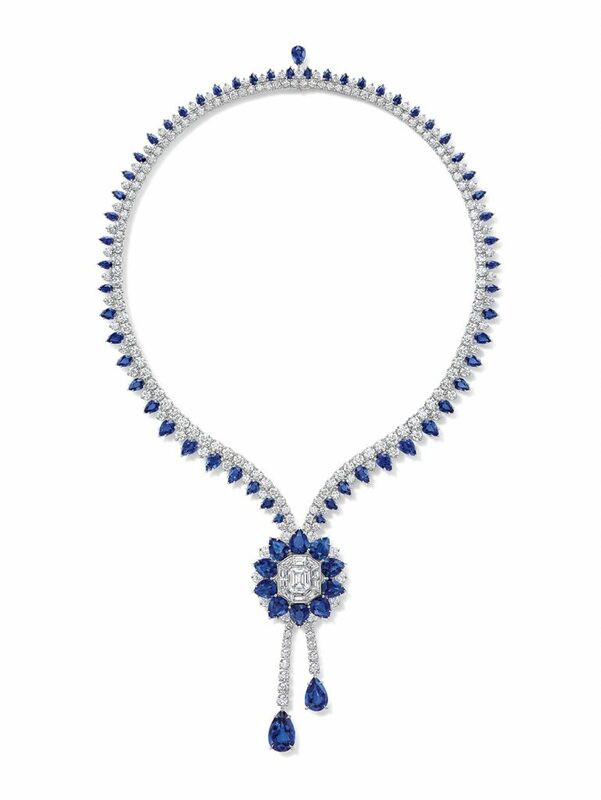 The 718 Marble Marquetry — a suite of necklaces, earrings, and rings — juxtaposes diamonds and sapphires in contrasting yet elegantly simple arrangements that evoke the black and white marble detailing of Harry Winston’s famed atelier. Located just blocks away from Harry Winston’s office is New York’s famous ‘green lung’, the Central Park. As Mr Winston and his lead designers laboured, the natural harmonies of the park always provided fresh perspectives, remaining a constant inspiration in their designs. 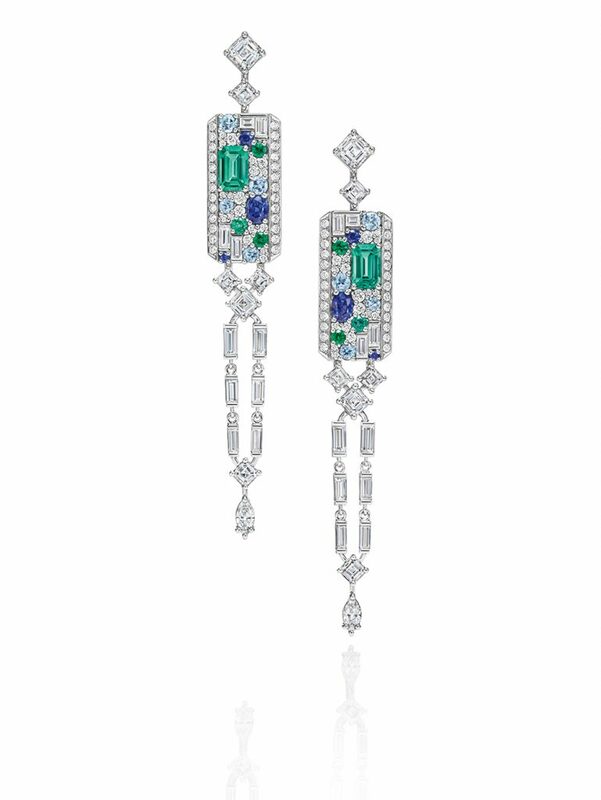 In the suite of earring, bracelets, and ring called the Central Park Mosaic, emeralds, sapphires, diamonds, and aquamarines mimic the extraordinary topography of the iconic park, especially when seen from an aerial view. Mr Winston would often ride the train on his journeys to seek rare stones, so the railroad always played an important role in his life. In fact, he met his wife, Edna, on the train. Throughout the early 1900s, cast-iron eagles were an architectural adornment on many New York City buildings, as they symbolised growth, flight, and movement. The ones at the original Grand Central Depot, the city’s famed transportation hub, are remembered in the Eagle sub-collection. 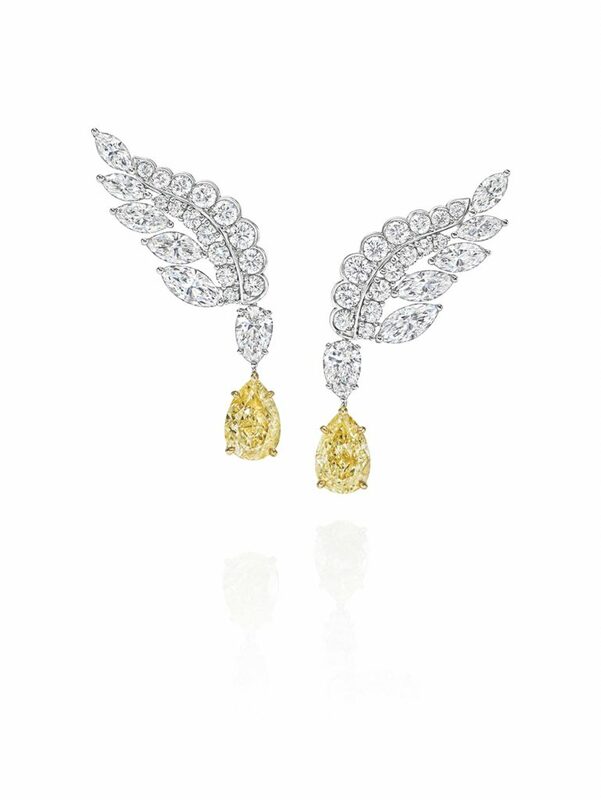 These delightful pieces pair colourless and fancy yellow diamonds in designs that unequivocally express avian elegance and soaring majesty, as they resonate with the subtle and unique bond between the House of Harry Winston and the city of New York.